The project, an initiative of the National Information Development Agency (NITDA), executed by its subsidiary office, the Office for ICT Innovation and Entreprenuership (OIIE) aimed at identifying and developing indigenous talent in the sector, was the first of its kind in the south-south region. Startups showed up in their numbers at the event that presented them with pitching and networking opportunities. Ten indigenous startups pitched various IT applications they had developed over time, and were rewarded with cash prices by NITDA, to support and encourage the impressive efforts dedicated to finding IT solutions to problems peculiar to our society. 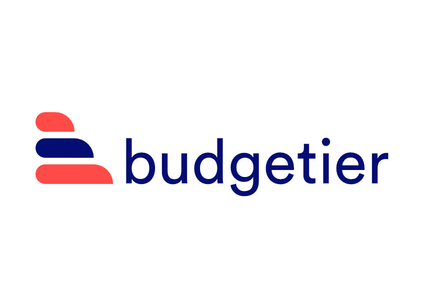 Budgetier is an app that helps individuals, and organisations to generate estimate for budgets for events and projects. The solution was pitched by Damilola Omoyiwole who said they are “interested in making your event the best”. The Startup assists its platform users plan events, manage budgets, track deliverable tasks and teams. “On our platform, a user can plan personal event, corporate event, manage pre/post event tasks, manage budget, manage team members, generate reports and monitor progress on web and mobile”, she said. Damilola who carried the day, went home with a seed fund of three hundred thousand (300,000:00 naira,). Unicorn.ng is a testament to the development of the blockchain as one of the best things to happen in the technology ecosystem. The platform is a revolutionary creation built around transparency, security and trust with a currency built around the same philosophy. Of course, Bitcoin isn’t paying allegiance or controlled by any government of individuals, but by everyone who hold it truly remarkable. 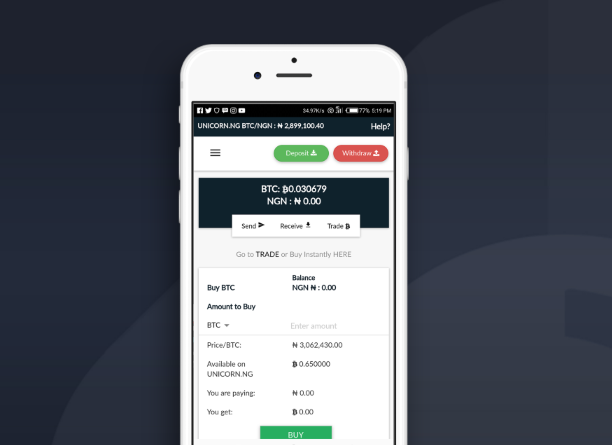 Thus, the platform- Unicorn.ng, built by young talented Nigerians, itches to become the fastest and most intuitive way to securely store, buy, sell, trade and learn about bitcoin and cryptocurrencies in Africa. “In recent times, the African market has been the go-to market for every tech business in the world, the next gold mine, yet cryptocurrency solutions have not been properly suited for the African market. “Exchanges should be fast, safe and secure. You should access your funds whenever you want as fast as possible. Through Unicorn.ng you can deposit cash using multiple deposit options including Paystack. OR deposit your cryptocurrency to our secure wallet with offline backup. The team won N100,000 at the pitch event. The team comprising the Founder / UX Designer, Gabriel Eze; Technical Cofounder, Maven Harry; Cofounder / CTO, Chukwuemeka Ihedoro, and others, have become the toast of several startup pitch events, demonstrating powerful pitch competencies. 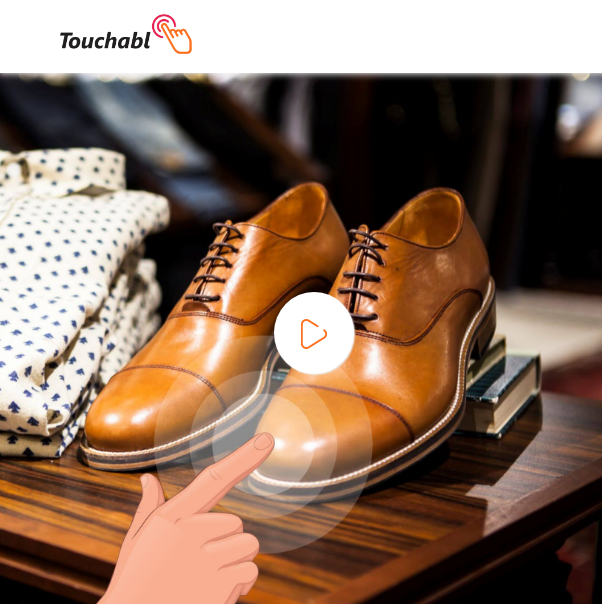 Their product, Touchabl Pictures is such an eye-popping picture app that add value to user’s online shopping experience. Much like Instagram, it allows you to post comments and even “Like” irresistible pictures. As a follow-up to these regular user experience, the team even added a lot in the mix, not just to satisfy user’s fashion sense, but enable them follow the trend in the any area of interest. The core feature of the app is that a simple touch on any part of a photograph of interest will reveal in details all previously hidden information on the touched part. Meanwhile, others went home with cash prizes of fifty thousand (50,000:00) respectively. Governor Gabriel Emmanuel Udom was ably represented by the Commissioner for Science and Technology, Professor Nse Essien who expressed delight over the choice of the state as the beneficiary of a developmental event of its magnitude.